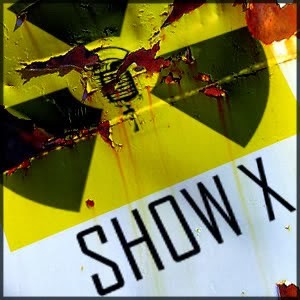 Show X is joined by the host of Tro Talks. Ken is out working, but Tromad keeps things geeky. Wayne is excited for the Halloween season and all things Pumpkin Spiced flavor. He also continues to enjoy the musical Hamilton. Tromad is now a lifetime member of the VFW and NRA and he recommends everyone watch "Free State of Jones"
Agriassw has uprooted his guild and relocated to the server Moon Guard. We can't wait to hear stories about his experiences. Leading Wayne to briefly discuss things he witnessed watching Kopii play on Moon Guard. Wayne has managed to speed up his internets even further. With these fast internets, he and Kopii played some old school console games online together. The local VtW clan showed out in a Mario Kart tournament. Wayne has also reworked his Skyrim to be an Ultimate installation to try and push his new gaming hardware. Tromad shares his experience at his local Sci-Fi convention, Archon. In the Geek-O-Scope, we learn about a trip to mars, the end of an adventure, and hacks from the past.